This Instant Pot Mac and Cheese is creamy, cheesy, and everything you want in a homemade mac and cheese recipe! The best part? 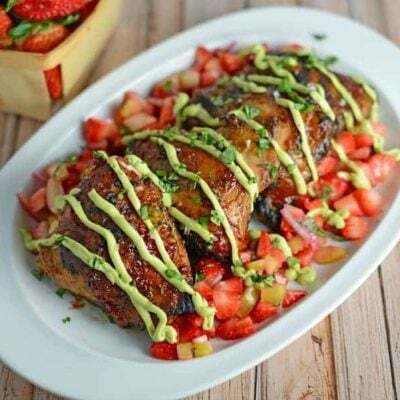 It is ready in under 10 minutes, this is an easy meal that can’t be beat. From dry, uncooked pasta to cheesy creamy goodness in a jiffy. 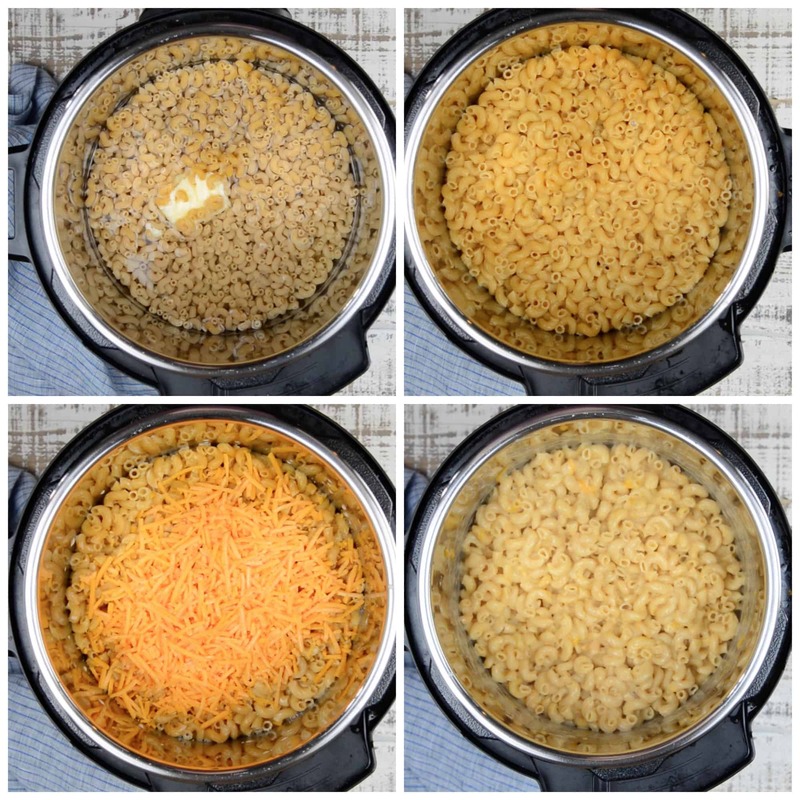 Of all of the Instant Pot recipes, this pressure cooker mac and cheese is the best! Creamy, flavorful homemade mac and cheese, the ultimate comfort food. Comfort food is my favorite food. By definition, a comfort food is a food that provides consolation or a feeling of well-being. Homemade Mac and cheese is definitely one of those foods for me (and many others). The creamy, cheesy goodness warms me right to the core. PRO TIP: Pasta shapes with nooks, crannies, twists and turn are the best for clinging to cheese sauce. Elbows, shells, rotini cavatappi and campanelle are some of my favorites. What better way to make comfort food than in the Instant Pot? Instant Pot recipes have been so popular lately. From soups to pastas, pressure cooker meals are endless. 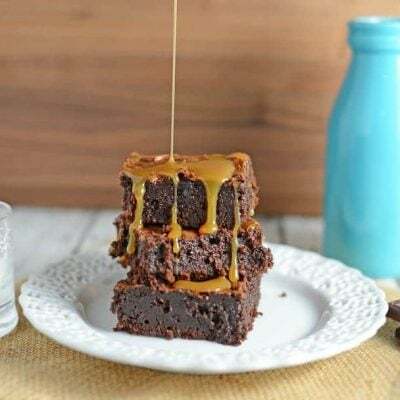 I’ve been experimenting a lot with them and some, to be 100% transparent, are more work than they are worth and totally defeat the purpose of being an Instant Pot recipe. 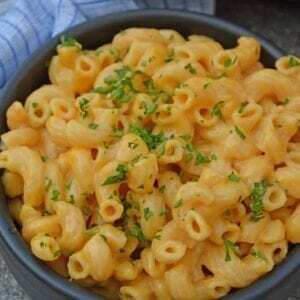 However over, like this macaroni and cheese recipe, are made in a fraction of the time with no lacking of flavor. 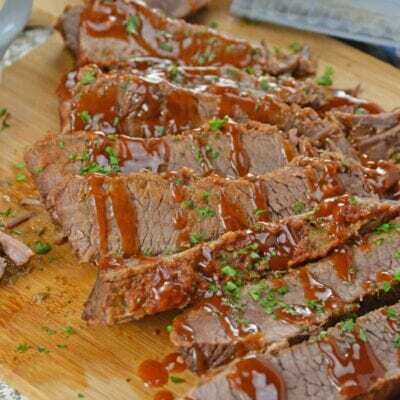 The Instant Pot allows you to make dinners that would normally take up to an hour, in less than half the time. 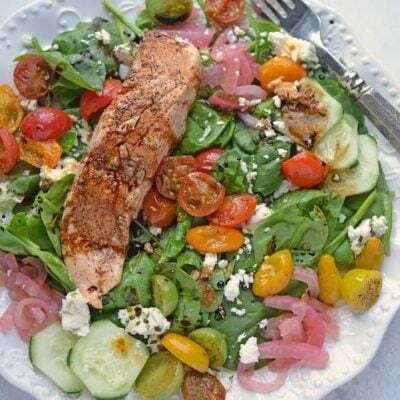 I am sucker for an easy dinner, and when that easy dinner doesn’t skimp on flavor, that is a double win! 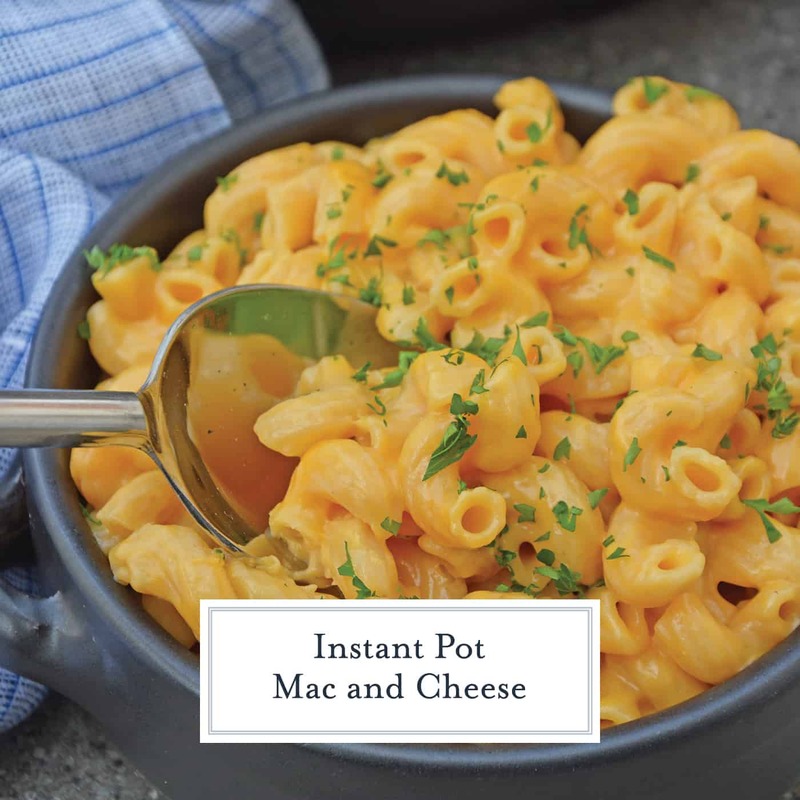 This Instant Pot Mac and Cheese qualifies under both of those categories: easy and flavorful. With lots of cheddar cheese and evaporated milk to make this mac and cheese extra creamy, you just can’t go wrong. One of the things I love the most about mac and cheese in general is how easily you can customize it. Of course you have the traditional mac and cheese like this recipe, but you can also add so many other ingredients to kick it up a notch. 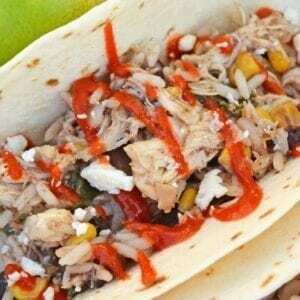 If you like a little heat, try adding some jalapenos or sriracha. Adding bacon provides a nice, salty crunch. You can even add broccoli to get your veggies in. PRO TIP:The best cheese for mac and cheese includes gouda, monterey jack, Swiss, gruyere and any type of cheddar. You can also use blends to elevate the flavor profile. To make it a more well-rounded meal, try adding sliced chicken breasts or even cooked and drained ground beef. I also like using a grilled smoked sausage. 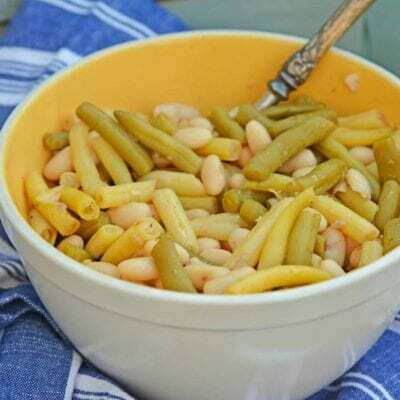 Whether you serve this pressure cooker mac and cheese as a main entree with grilled chicken, or alongside a juicy steak or pork chop with a vegetable, it is sure to become an instant family favorite. And let’s be honest, macaroni and cheese is also a kid friendly dish, so it is perfect for the whole family. My last bit of advice on making homemade mac and cheese is to shred your own cheese. Pre shredded cheese is great for so many things, but when making a nice, creamy sauce, it isn’t the best choice. Shredded cheese is coated in potato starch, cornstarch or flour to prevent it from clumping in the bag. You might even notice a different texture or a light film if you look closely. It doesn’t make much of a different unless you need to get it good, melty and cheesy. 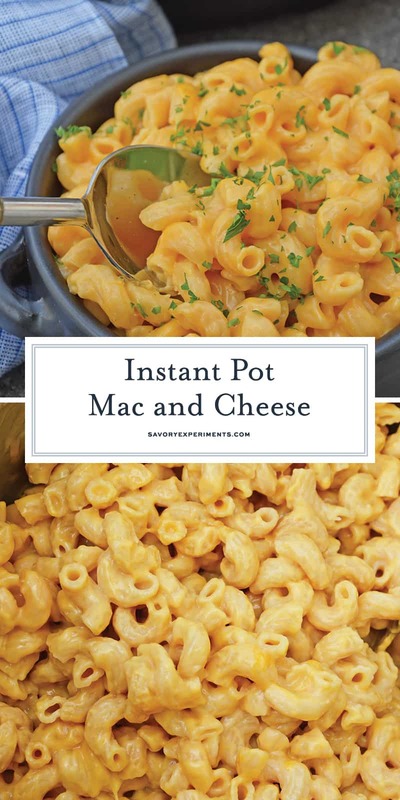 – it is Instant Pot Mac and Cheese, after all. 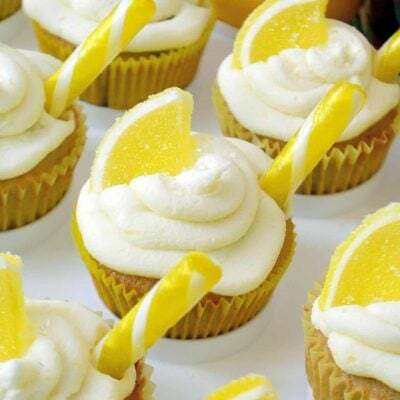 – Every kitchen needs them, might as well have a set you like! Can I freeze macaroni and cheese? Cooked mac and cheese can be frozen. Store it in an airtight container for up to 4 months. What is the best way to reheat macaroni and cheese? I find the best way to reheat macaroni and cheese is to add an addition tablespoon or so of milk to revive the cheese sauce. Can mac and cheese go bad? It sure can, just like any other food, especially those with dairy. Keep macaroni and cheese chilled to store, but keep in mind it needs to be eaten, stored or frozen within 5 days of making. What are the best noodles for mac and cheese? Pasta shapes with nooks, crannies, twists and turn are the best for clinging to cheese sauce. Elbows, shells, rotini cavatappi and campanelle are some of my favorites. Can you use almond milk for mac and cheese? I would not recommend using almond milk for this recipe. Can I use gluten free pasta for mac and cheese? You can use gluten free pasta, but keep in mind this recipe uses flour to thicken the cheese sauce. Can I substitute the flour for a gluten free options? 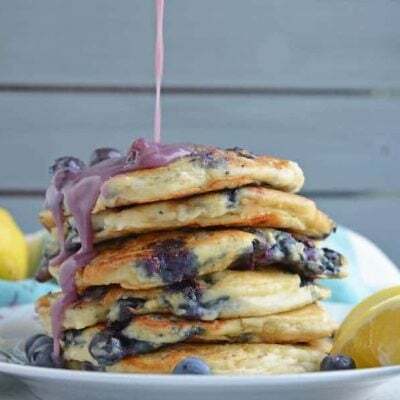 Use 1 tablespoons cornstarch or arrowroot instead of flour. You will also need to use a gluten free pasta, as mentioned above. Can mac and cheese be served cold? Personally, I like my mac and cheese piping hot, but hubby would disagree with that statement. You eat your mac and cheese however your heart desires, hot, cold or any place in the middle. Can mac and cheese be made without milk? Milk is required to thin out the actual cheesy. 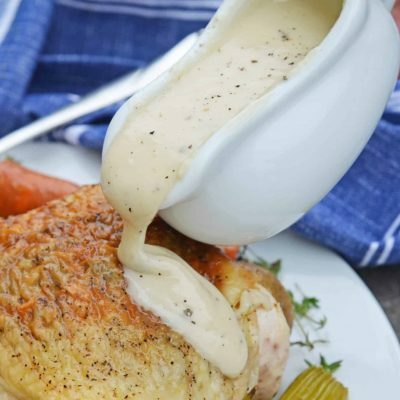 Without milk it would just be gloppy cheese and not the smooth cheese sauce you are craving. Can I use regular milk instead of evaporated milk? You can substitute whole milk, but don’t try to use a lower fat content. One of the reasons I use evaporated milk is because it is thick and already condensed. It helps you skip a step and not have to reduce the sauce so much. Can I make mac and cheese ahead of time? Sure! Although see my notes on reheating it. 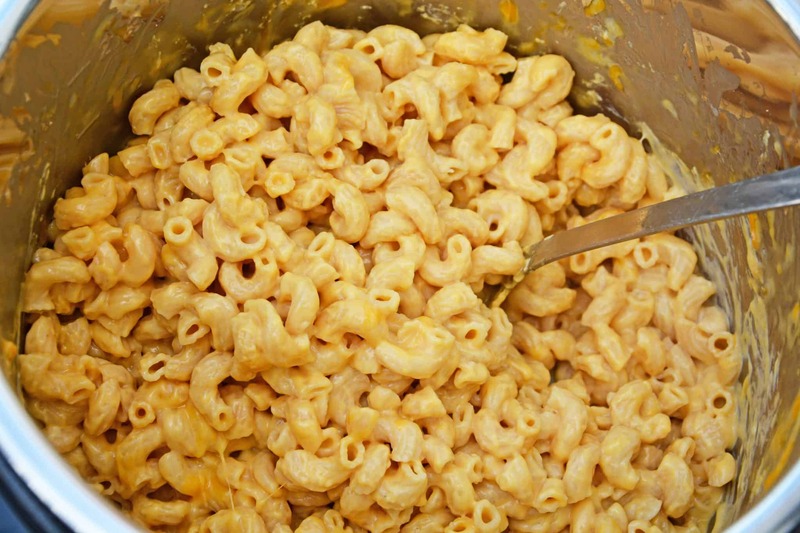 Personally, I prefer mac and cheese to be made fresh and since this recipe only takes 10 minutes, I don’t really need to make it ahead to save any time. Can I put breadcrumbs on top? I love the Instant Pot for so many things, but making things crispy or crunchy is not one of them. 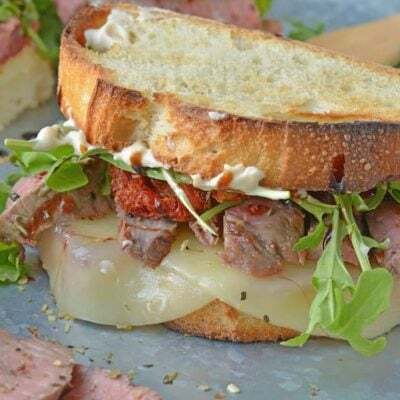 One thing you can do to make this recipe ahead and have crispy crunchies on top is to make the mac and cheese and transfer it to a baking dish. 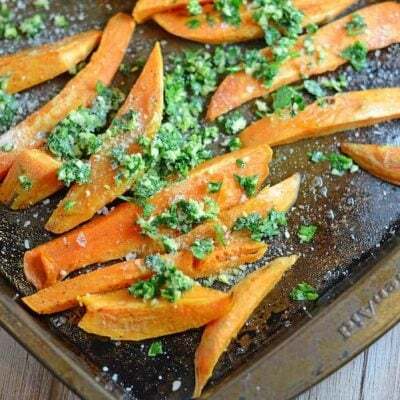 Top it with seasoned breadcrumbs and bake on 350 until hot and top is lightly browned. Can I use a different cheese? Cheddar cheese is by far the most popular of mac and cheese cheese, but you can surely use different flavors of cheese. The best cheese for mac and cheese includes gouda, monterey jack, Swiss, gruyere and any type of cheddar. You can also use blends to elevate the flavor profile. Of all of the Instant Pot recipes, this pressure cooker mac and cheese is the best! If you like homemade creamy mac and cheese, Instant Pot Mac and Cheese is for you! Place butter, elbow pasta, salt and 4 cups water to inner pot. Stir well. Cover and lock lid in place, set to manual high pressure for 4 minutes. Toss shredded cheddar cheese with flour. Stir in evaporated milk and shredded cheddar cheese. *If you are using pre-shredded cheese, omit flour. 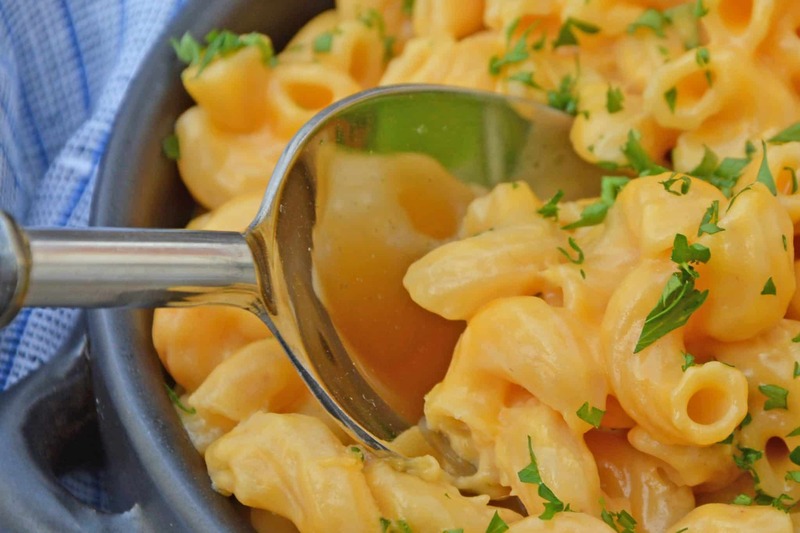 Instant Pot mac and cheese is divine and yours looks super tasty! Making me crave it right now! 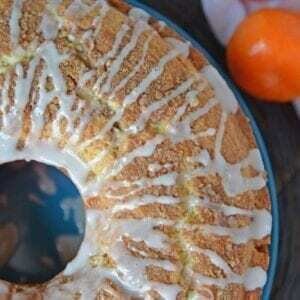 This looks so creamy and delicious, love how quick it is to make! Nothing beats a good ‘ol mac n’ cheese! It’s my favorite childhood dinner and everytime i make it these days i have a little travel back in time 🙂 Looks so delicious! Looking at your instructions, I cannot believe how quickly this is ready! I have got to get an instant pot ASAP. I love mac n cheese!! don’t have an instapot but i’d love to try anyway! Whats the best insta pot ? !